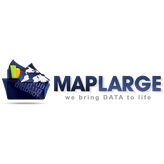 MapLarge provides Big Data Analytics and Visualization to make us safer, more productive, and more efficient. 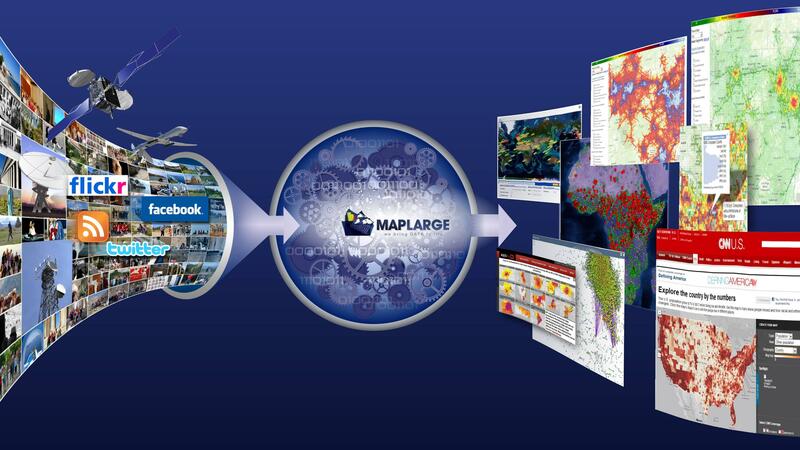 Our platform powers high traffic website visualizations, data discovery, and business intelligence applications. These visualizations can be synchronized in a dashboard to quickly discover insights by simultaneously viewing a segment of the data in multiple forms including maps. Want to get notified about new jobs at MapLarge?